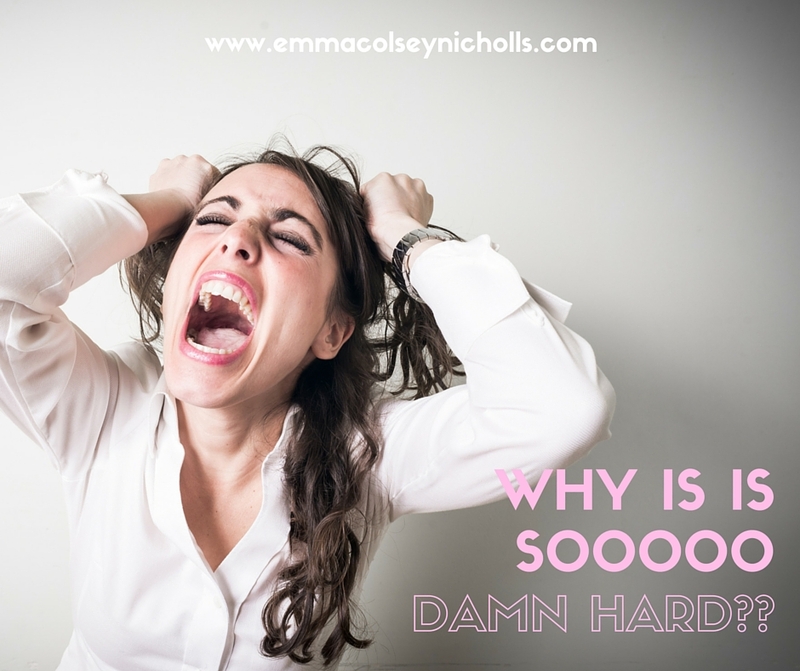 Why Is Is So Damn Hard?? but why does it have to be soooo damn hard?? in fact try and pull this stuff most weeks. I have had quite a lot going on. default into our subconscious programming. I have no willpower to say no to. is. I know I didn’t. awareness and clarity around it. beliefs and attitudes as we observe others. have decided to take it on anyway. and couldn’t do surrounding food? I am getting a reward. Could it be buying new clothes? Could it be getting a massage? when we are not really paying attention. Practice through daily habits and rituals. where you really want to be. skill and it just comes with practice. my family and a LOT more snowboarding. more ease than ever before.